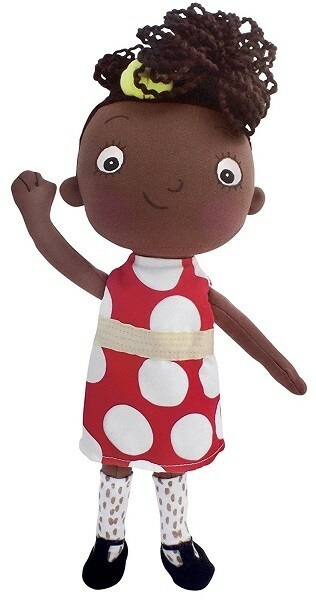 Fans of the bestselling book Ada Twist, Scientist will love this doll from MerryMakers! 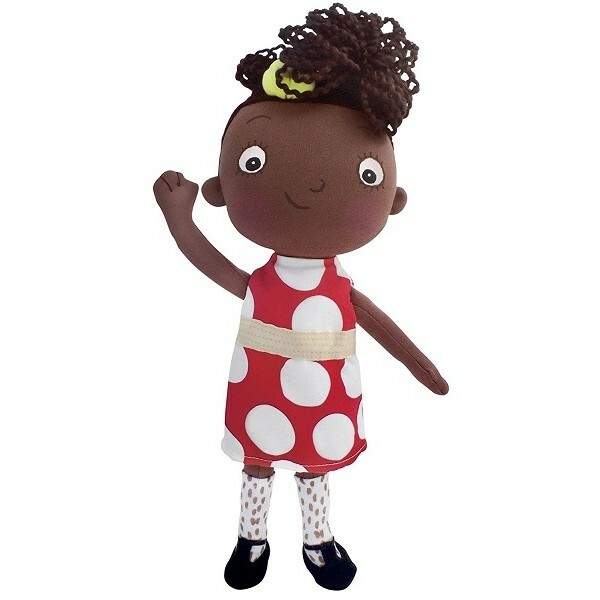 Here is Ada Twist, a beautiful 11" soft doll dressed in a brightly colored and removable dress, trendy knee-socks, and t-strap shoes, just like she wears in the book. This charming doll is the perfect companion for any little scientist who is ready to try to figure out the world. For more fun and diverse dolls for all ages, visit our Dolls / Action Figures Collection.